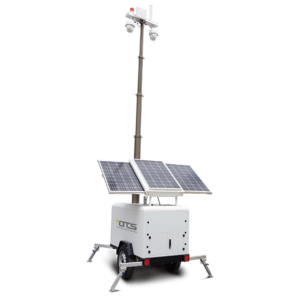 The remote monitoring system is medium in size, so it can be installed with less manpower. 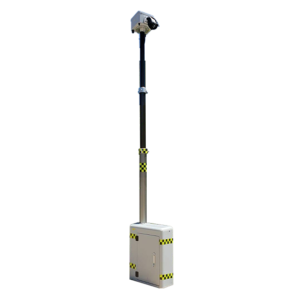 The video analytics software provides a status monitoring solution in indoor and outdoor environments. 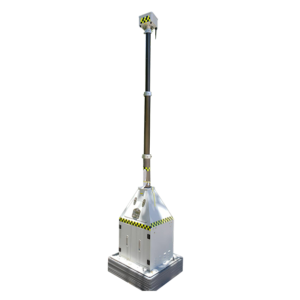 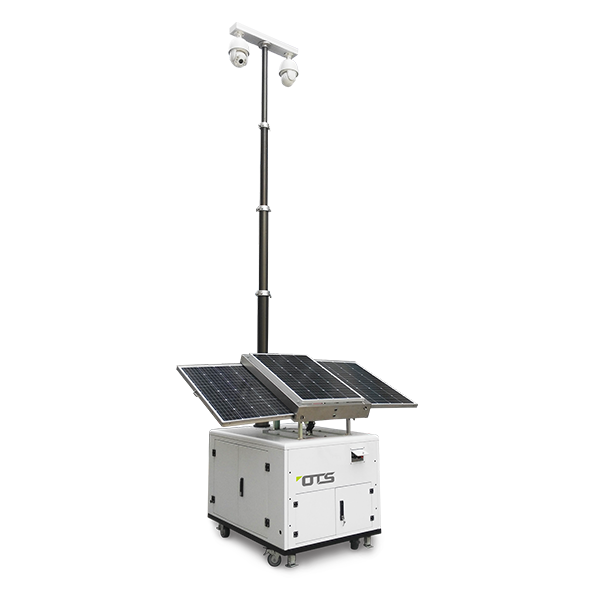 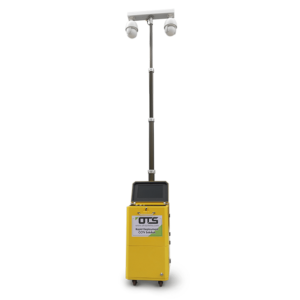 OTS Rapid Deployment system is ideal not only for monitoring in temporary and urgent needs, but also for various Smart City applications with help of VA, sensoring and detection, Big Data collection, etc. 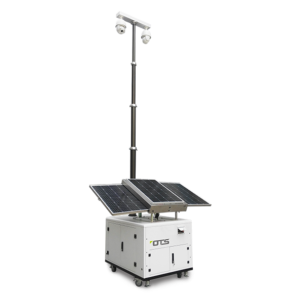 Able to attach on many fixtures.